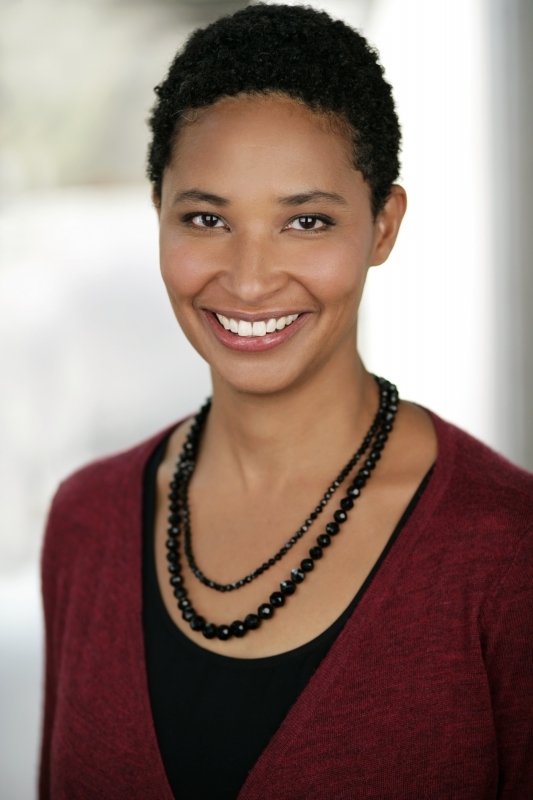 Danielle Allen is a renowned political philosopher and MacArthur Genius with the powerful ability to connect us to complex ideas about democracy, citizenship, and justice. In her new “tour de force” (The New York Review of Books), Our Declaration, she explores America’s founding document and its continuing relevance in our society. A bold, incisive speaker, Allen challenges us to look beyond what we think we already know. Allen is currently Director of Harvard’s Edmond J. Safra Center for Ethics and a professor in Harvard’s Government Department and Graduate School of Education. Allen is also chair of the Mellon Foundation Board and a member of the Council on Foreign Relations.